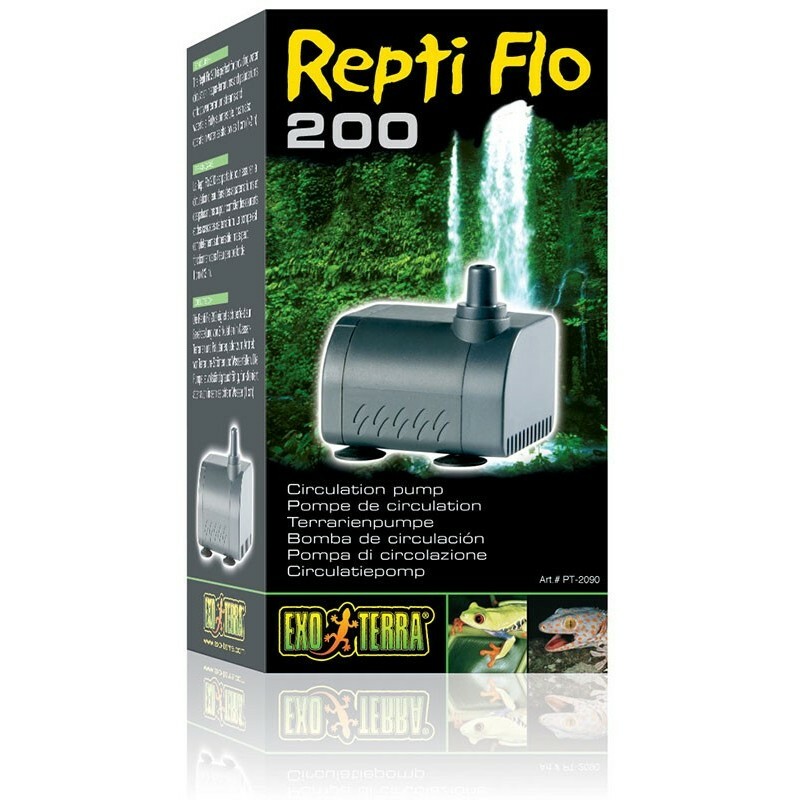 The Repti Flo 200 Circulation Pump has an energy-efficient and maintenance-free motor that provides a powerful continuous output flow. Perfect for improving water oxygenation; providing water circulation in aqua-terrariums and paludariums; or powering terrarium streams and waterfalls. 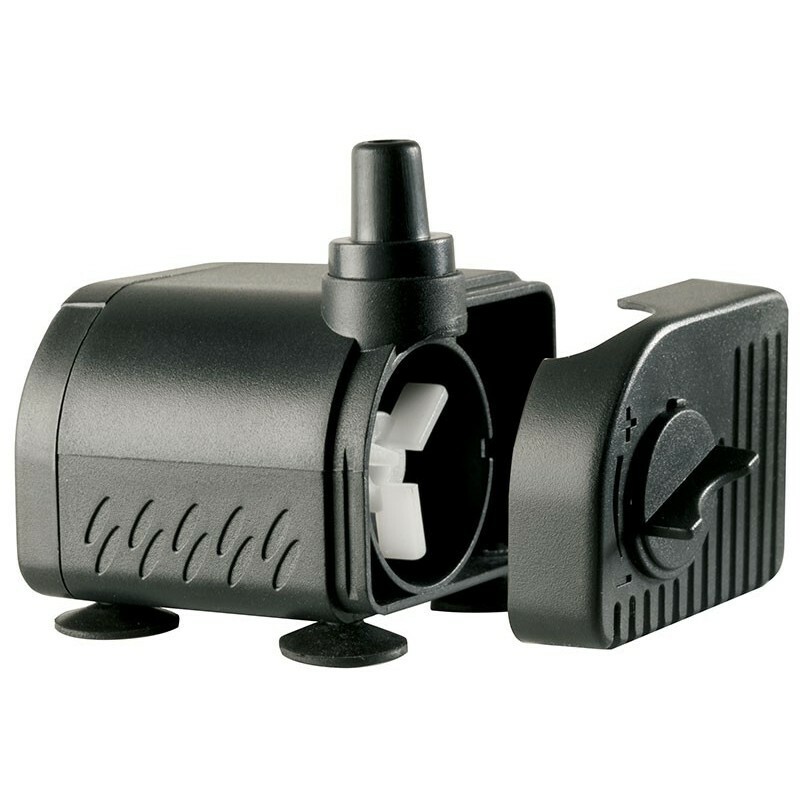 This compact pump is fully submersible. The Repti Flo 200 Circulation Pump can also be used as a replacement pump for all sizes of the Exo Terra Waterfalls.